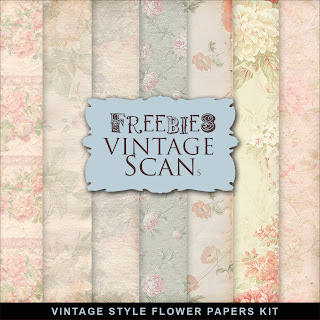 By many requests I re-post this Freebies Kit of Vintage Style Flower Papers. 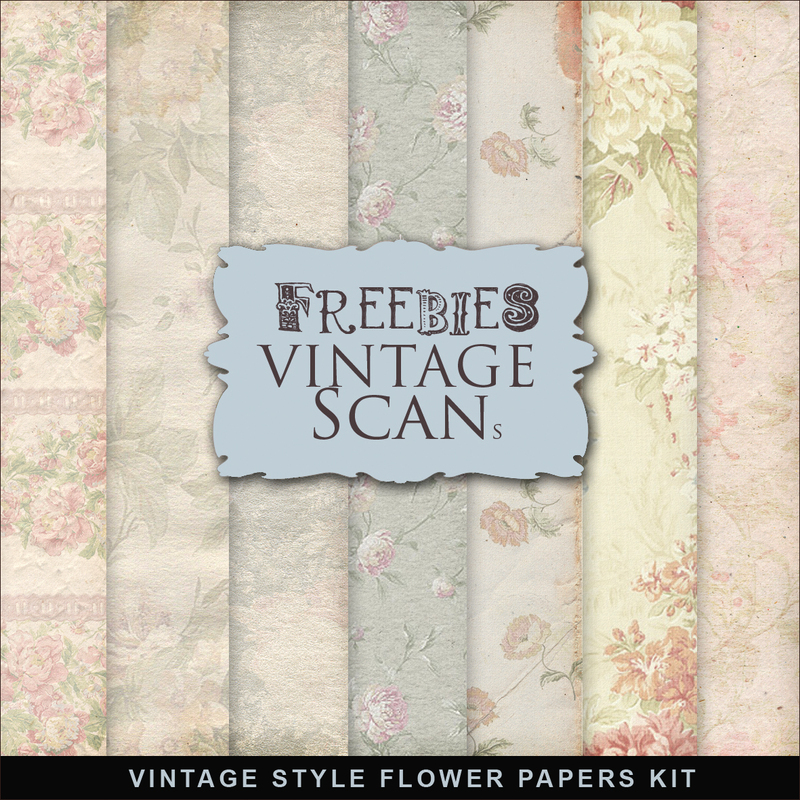 Click HERE to download Freebies Kit. And see other Vintage Freebies. Enjoy! Please, leave a comment.